Took a visit to Alners Gorse Butterfly Reserve on the last Sunday in July. The weather was warm, but very windy, which at least blew the clouds over fast when they came. 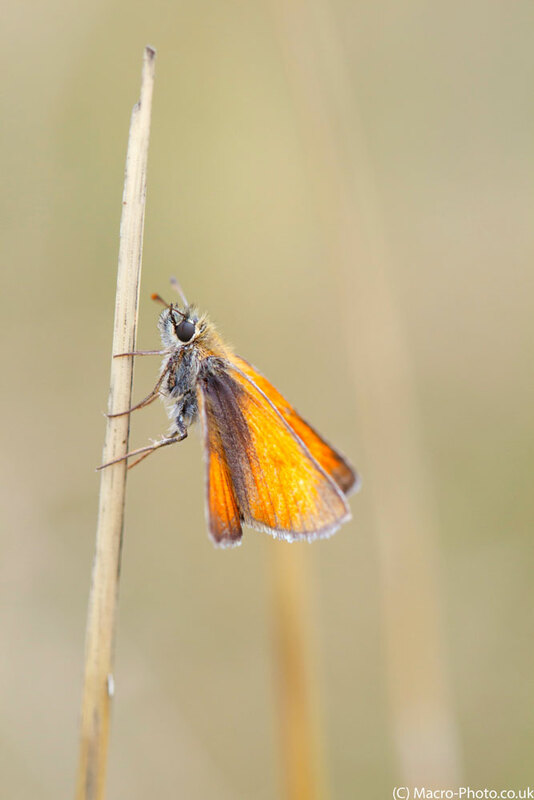 There was an abundance of Small Skippers about and this reflects in the images I kept too. As it clouded up later on I took a quick visit to the nearby Lyndlich Common, and again found the skippers to be prevelant, the roosting shots show these. 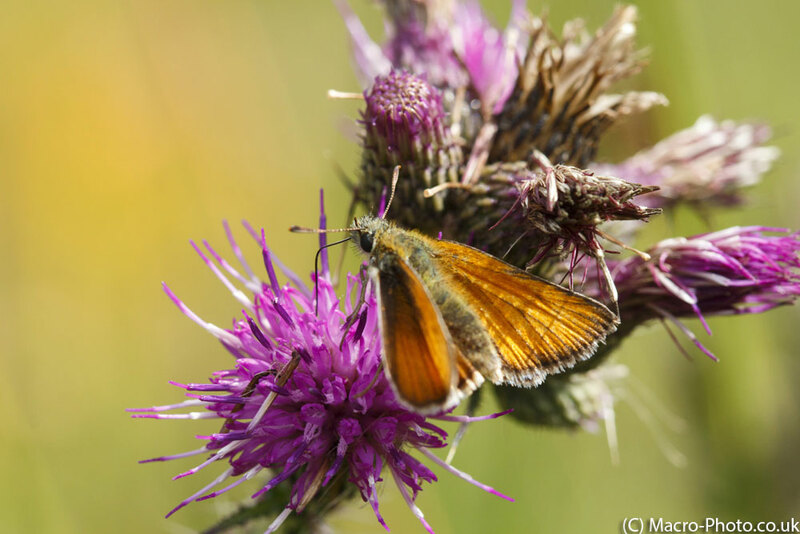 On to the pictures…the first two Skippers are from Alners Gorse. 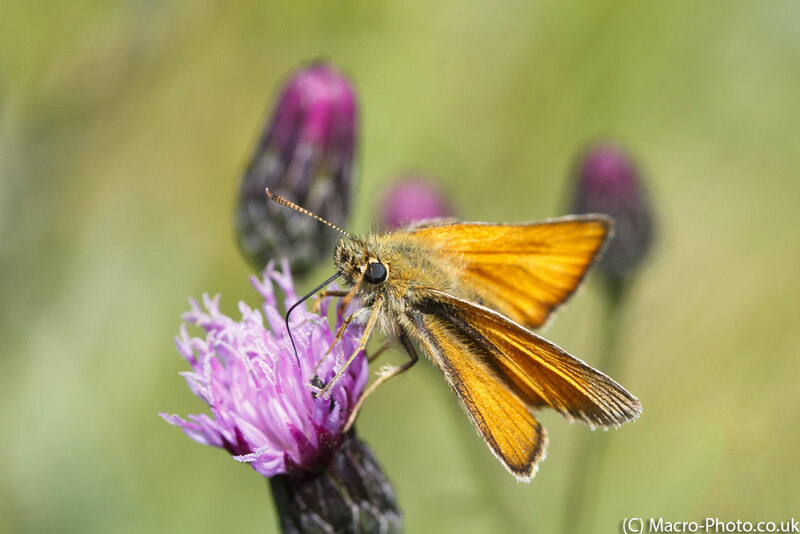 Small Skipper nectaring. Taken on Canon 650D with Canon 100mm F2.8 USM Macro Lens. ISO 400 1/400 F7.1 in Natural Light. 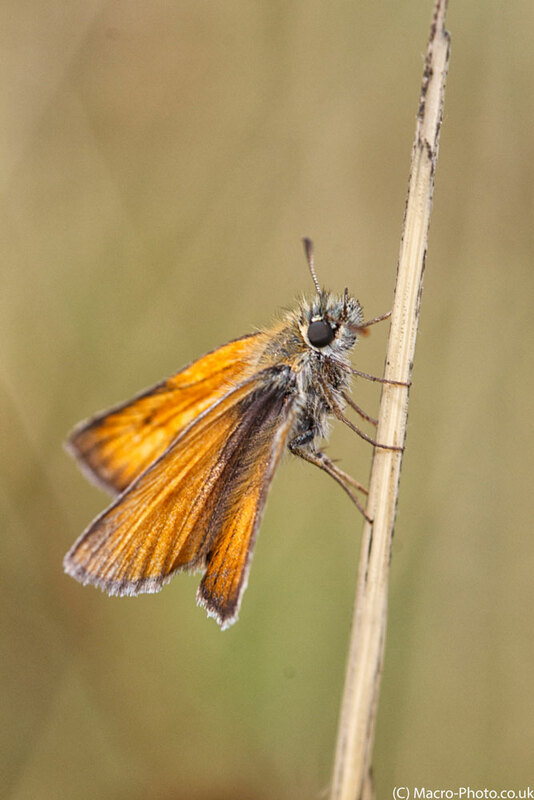 Small Skipper Nectaring (2). Taken on Canon 650D with Canon 100mm F2.8 USM Macro Lens. ISO 400 1/400 F7.1 in Natural Light. 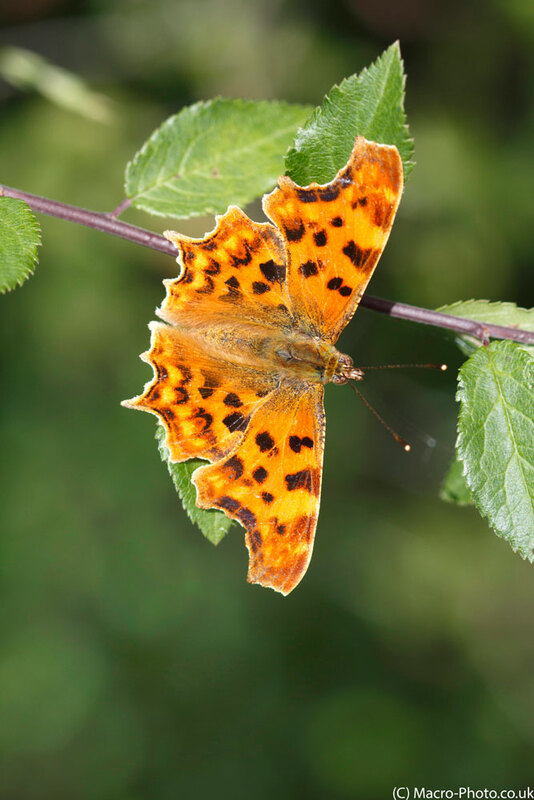 There were also some other species about – including this Comma. Comma. Taken on Canon 650D with Canon 100mm F2.8 USM Macro Lens. ISO 400 1/1000 F4.5 in Natural Light. 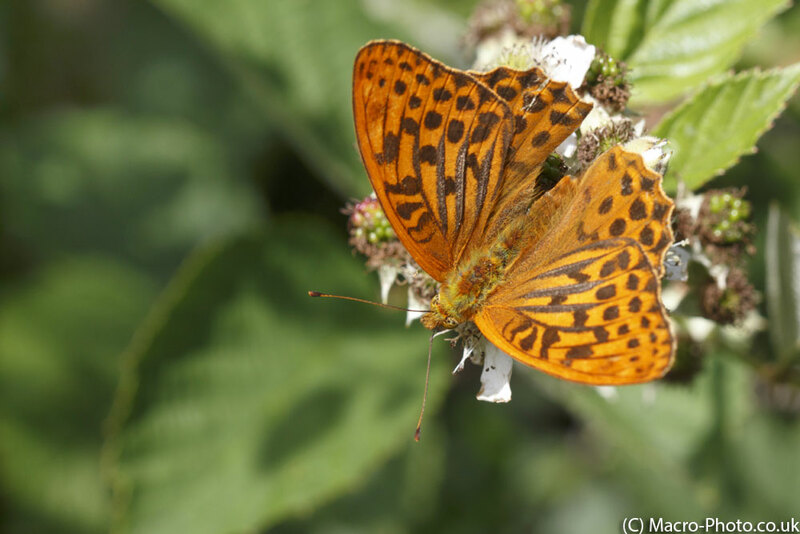 And some Silver-washed Fritillaries were also about. 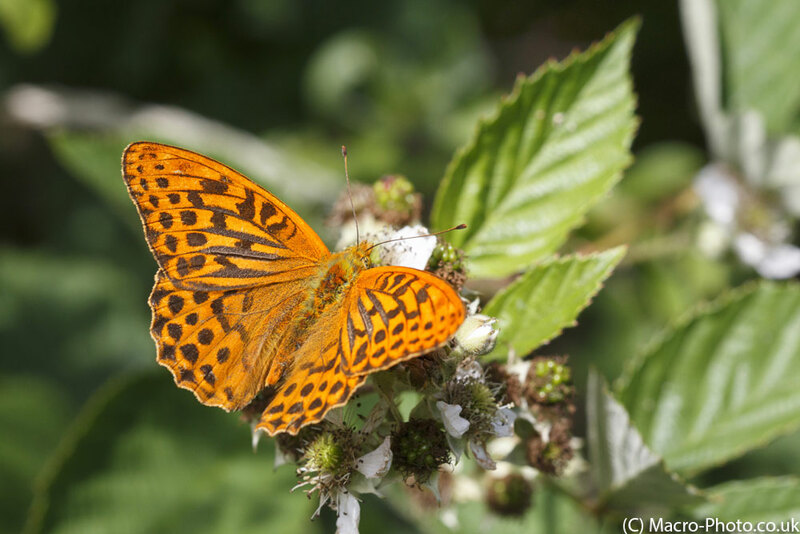 Silver-washed Fritillary on brambles. Taken on Canon 650D with Canon 100mm F2.8 USM Macro Lens. ISO 400 1/400 F7.1 in Natural Light. Silver-washed Fritillary. Taken on Canon 650D with Canon 100mm F2.8 USM Macro Lens. ISO 400 1/400 F7.1 in Natural Light. Another common butterfly on the day was the Gatekeeper. I took one in 3D and this is shown below, by default in anaglyph form – you need red and blue glasses to view. Clicking the other options will allow you to view 2D or in other 3d viewing modes. Finally the skippers from Lyndlich Common. Small Skipper at roost. Taken on Canon 650D with Canon 100mm F2.8 USM Macro Lens. ISO 400 1/320 F4.5 in Natural Light. Close up to Small Skipper at roost. Taken on Canon 650D with Canon 100mm F2.8 USM Macro Lens. ISO 400 1/500 F5 in Natural Light.